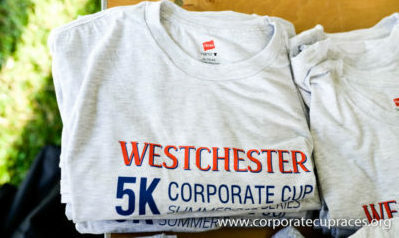 Announcing Race/Walk Dates for 2016 Westchester Corporate Cup 5K Summer Race Series! Thanks to the participants of the 2015 Corporate Cup Summer Race Series! Corporate Cup Race on July 22!